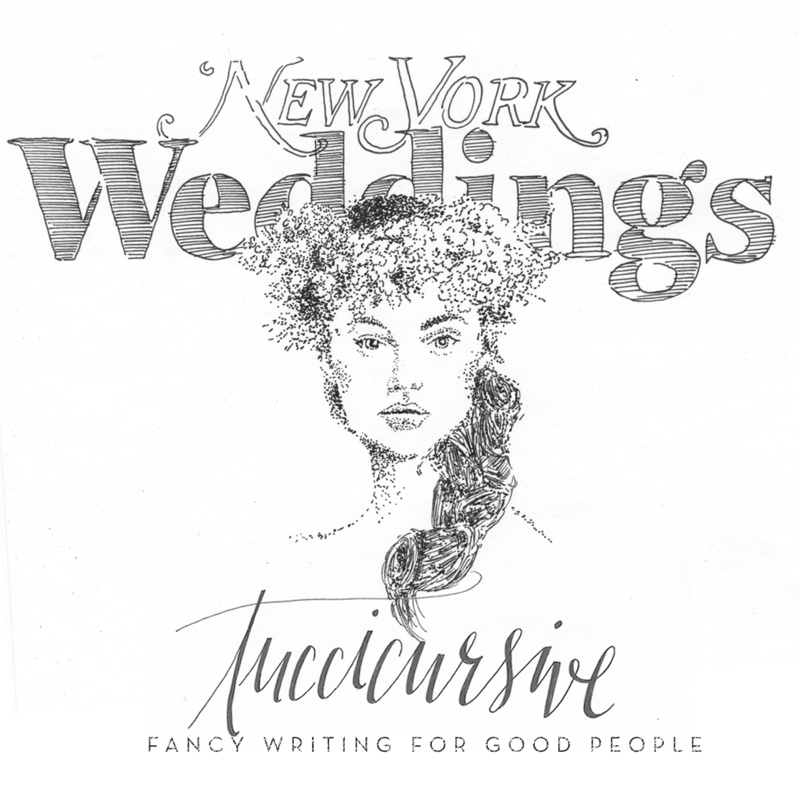 Listed in the Summer NY Mag Special Weddings Issue. Summer issue on stands now. Pigma Micron from cover photo by Ruven Afanador.